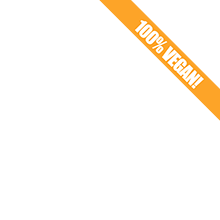 Delicious vegan food made to order and delivered free locally. Made in a 100% vegan production unit based on the beautiful Welbeck Estate in North Nottinghamshire. Catering provided at a variety of events.